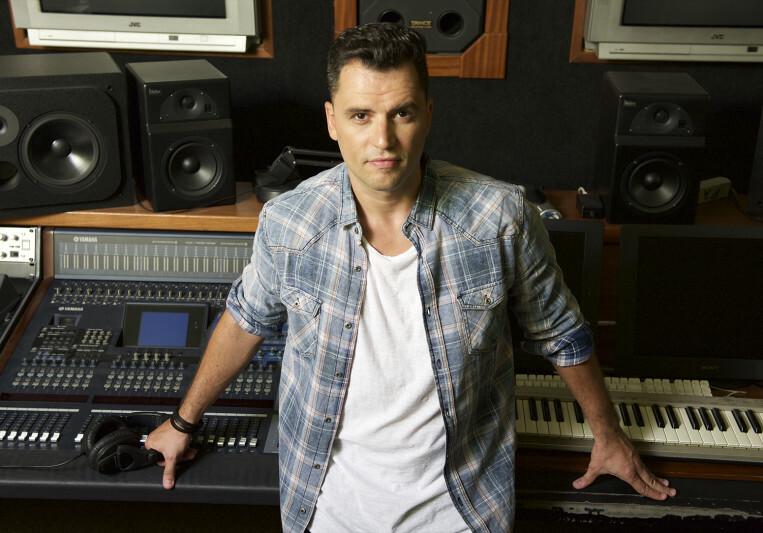 He has been receiving special support from big EDM names like Tiësto or Steve Angello among many others and is often working with labels like Spinnin’, Sosumi, or his own label Arcadia Records, reaching his turning point as an artist. 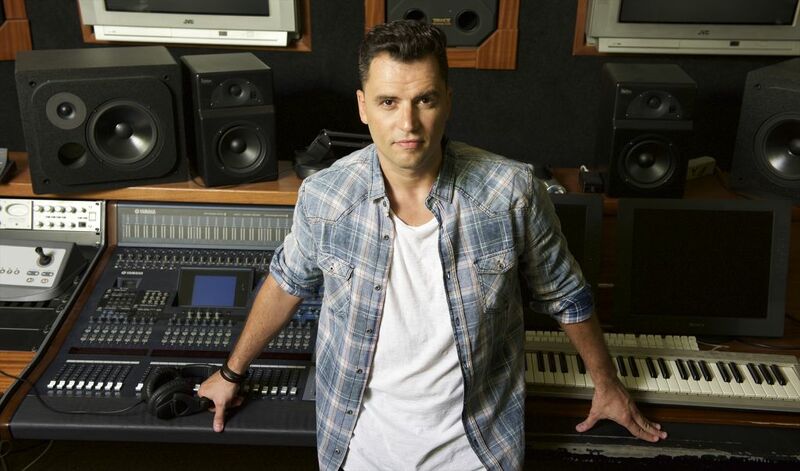 In 2012 Jose De Mara started his own record label called “Arcadia Records”, once again getting the support of DJ Tiësto, including many of his work both in the charts and on his radio show. Also his remix of DJ Sammy’s “Look For Love” exceeds 15 million views on YouTube. And to nicely top this list off; his 2015 radio release in Spain ‘Our Kingdom’, went straight to #37 in the main Spanish radio chart ‘Los 40 Principales’. In 2016 he released ‘Bangkok’ at Kryder’s imprint “Sosumi Records”, definetely his ‘gamechanger’ record getting a huge support by the biggest Bigroom House artists like Steve Angello or David Guetta. A: Remixer of a song with more than 15 Million youtube views. A: Digital cause nowadays we're really close to analog sound with plugins. A: They will be satisfied with the result. A: I don't have any unsatisfied customer in more than 10 years. Look for experience. A: My laptop, Beyerdynamic 770 Pro Headphones, Bose CQ-25 and my external Hard Drive including all my sound libraries. A: Progressive House with latin influences. A: Axwell, cause he's one of my inspiration ever. A: EDM, House, Progressive House, Tech House. A: Dance Music Knowledge and Sound mixing. A: What is necessary to get succesful. A: Build the initial idea after the initial client request then a short feedback with the client and finishing the song until the client approval, including 3 free revisions. A: MacPro Octocore + ADAM P22A Speakers + DUET2 + UAD Plugins + 3 TB of Sound Libraries. A: Axwell & Ingrosso, Steve Angello, Don Diablo, Martin Garrix, Tiesto, KSHMR, Third Party, Kryder. A: Complete EDM song Production or Ghostproduction and Mixing/Mastering for any type of song.